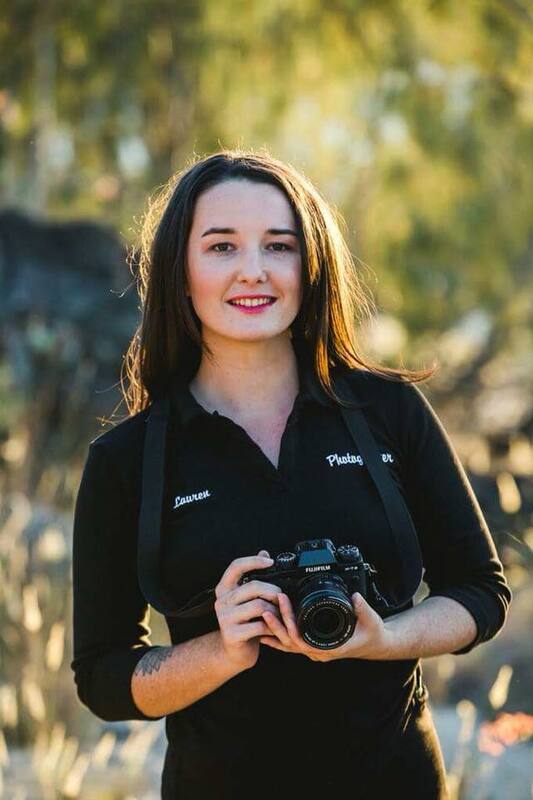 My name is Lauren Hancock, I am originally from a little town in Northern New South Wales called Murwillumbah. I am now living in the beautiful Whitsundays with my partner and a cat named Luna. I started taking photos at a young age and became a model at 20. My love for babies and families have lead me to wanting to start a career in maternity and family photography. I have always been a hopeful romantic, my favourite fairy tales as a child always involved a prince and a princess falling in love, living happily ever after. Family is an important part of my life and I am excited to have my own one day. An infinite amount of thought goes into each shoot and the possibilities are endless. I believe nature is the perfect setting, natural light and endless amounts of props! Its a beautiful opportunity to meet excited families and share this moment with them that they can cherish forever.